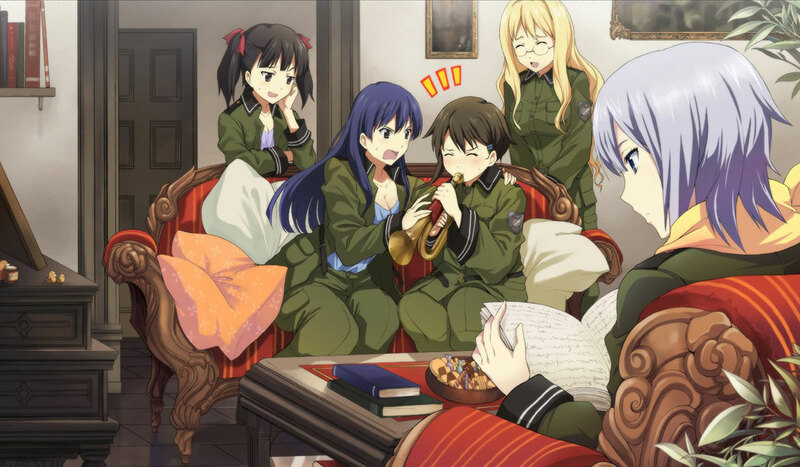 Poll – Favorite A-1 Pictures Series? Well, this poll turned out much longer than I had anticipated. I didn’t realize how many series A-1 Pictures has put out over the years! While their earlier stuff is pretty unknown, they’ve definitely made a pretty big splash in recent years. I left out some of the not so well-known stuff, but I think most of what you all want is here! I took the executive decision to leave out oreimo because A-1 Pictures only did the second season.